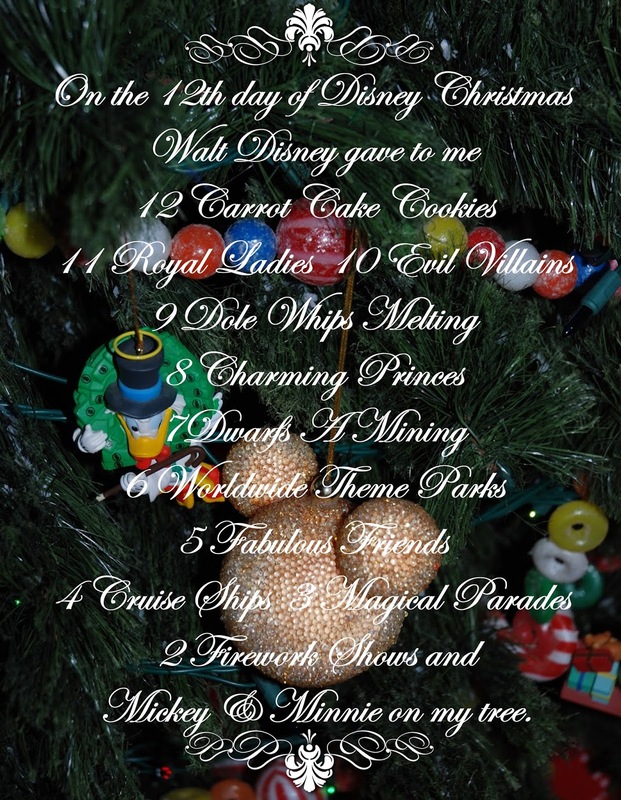 Disney Donna Kay: Merry Christmas from Guru Donna Kay! Merry Christmas from Guru Donna Kay! I wanted to pause for a moment during this busy time and wish each of you the Merriest of Christmases, and the Happiest of New Years!! I also want to thank each of you for every visit you've made to Guru Donna Kay, every Pin you've added or rePinned on Pinterest, every Like on Facebook and every Follow on Twitter. You support means the world to me! !